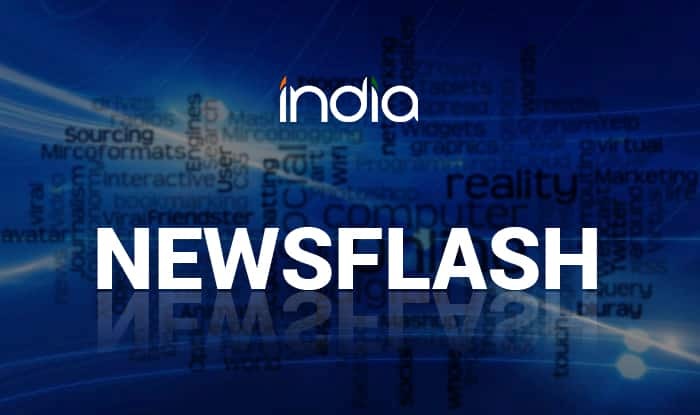 Allahabad, Feb 13 (PTI) Bihar Governor Lalji Tandon escaped unhurt after a fire broke out at a tent located on the Kumbh Mela campus here, fire officials said Wednesday. The fire, which started at around 2:30 am from a tent at Triveni Shankul in Arail area, where the Governor was also staying, soon engulfed two other nearby tents, said Pramod Kumar Sharma, the chief fire officer (CFO) of Kumbh. No injury or death was reported, the CFO said. It was to be ascertained whether the fire was sparked by a blower or a short-circuit, the fire official said, adding that the matter was being probed. While two tents were completely destroyed, one was partially damaged, he said. Tandon was there to take part in a programme and was away in some other tent when the fire broke out. Fire tenders were immediately rushed to the spot and the situation was brought under control. There have been at least eight fire incidents at separate places on the Mela campus during the ongoing Kumbh here, officials said.